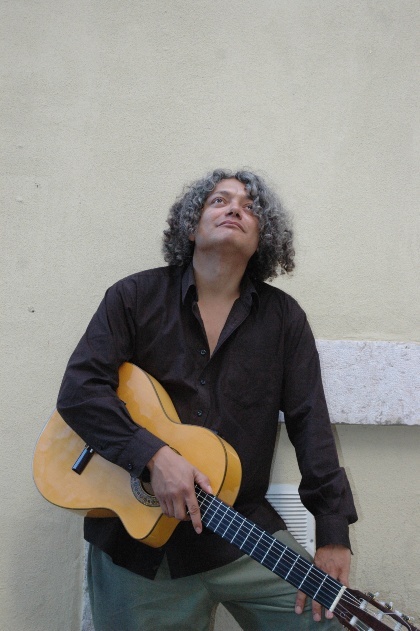 "In his debut as soloist, Mucio Sa sails with his usual skill and resourcefulness by various Brazilian musical genres (not only ...) opening for the listener a palette of colors and flavors that match (with extreme competence and balance) rate, virtuosity and musicality. 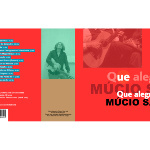 The Guitar Mucio Sa is a blend of classical technique, jazz, folk and flamenco. 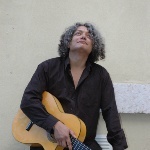 Result is amazing The ease with which Mucio Sa combines and moves through several languages and aesthetic music shows that he is above all an intelligent musician, attentive and knowledgable. We all win, lovers of guitar, good music, great artists. Congratulations"